Simplest card ever, a one layer stamped card. Both stamps are new and never used before. Perfect. 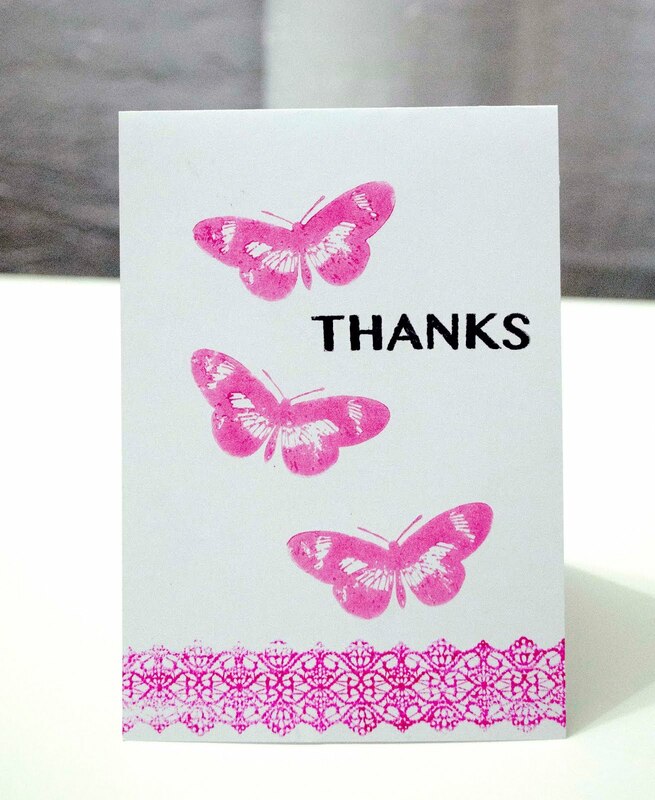 I love the lace border stamped in the same pink as the butterflies. It looks gorgeous. Thank You for fluttering into the garden for this challenge. What a beautiful and spring-y CAS creation. Lovely pink colour and a super CAS card. 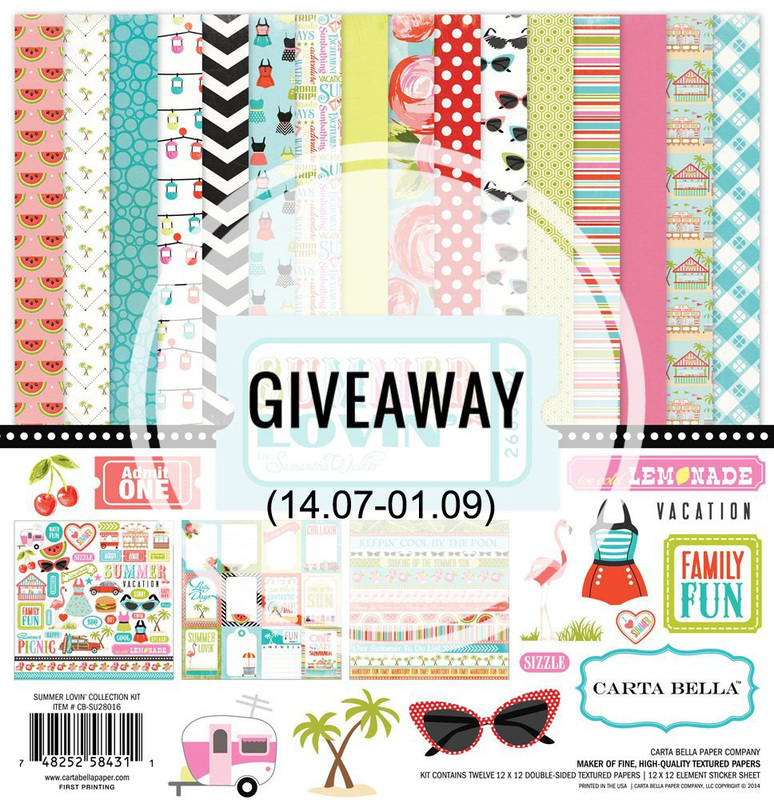 Thank you for joining our 'No patterned papers' challenge this week at Allsorts. Such a pretty card and great choice of colours, many thanks for joining our 'Something New' theme at Penny Black and More challenge. Beautiful cas card, lovely pinks! Lovely card, very eye catching.